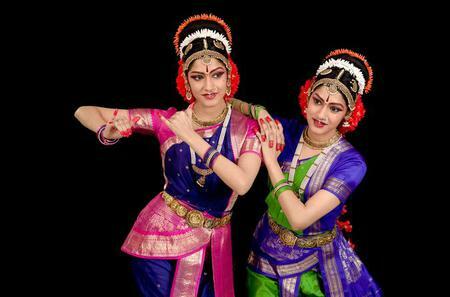 ...tskirts of Mumbai. 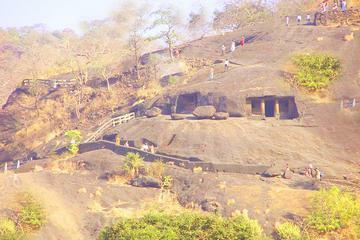 This glorious place is encompassed within the premises of Sanjay Gandhi National Park in Maharashtra. .... 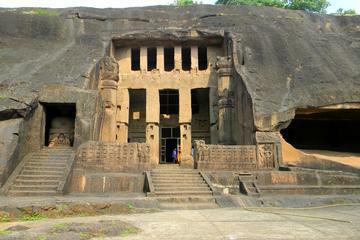 These caves were constructed more than 2000 years ago and are hidden within the beautiful Sanjay Gandhi National Park. The Sanjay Gandhi National Park, previously the Borivali National Park, is a major national park situated in north Mumbai that serves as the lungs of the city. 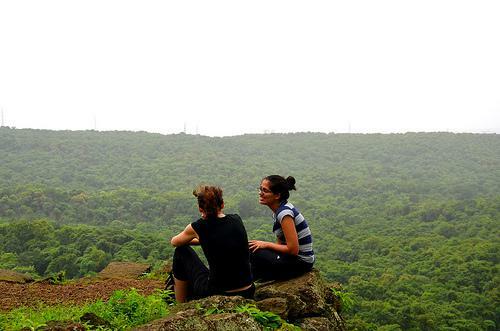 The Sanjay Gandhi National Park, previously the Borivali National Park, is a major national park situated in north Mumbai that serves as the lungs of the city. 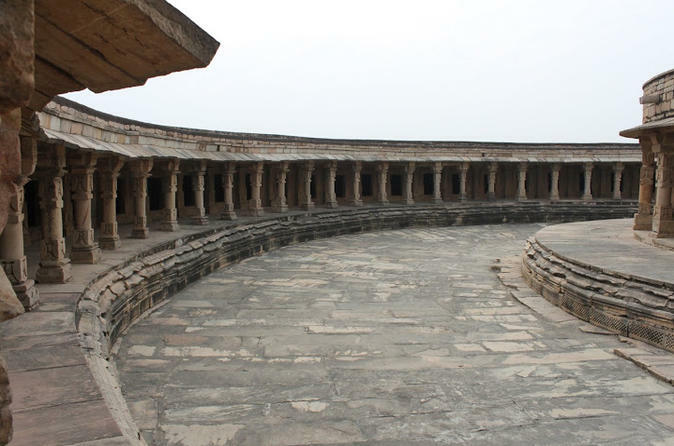 The visitor area, Krishnagiri Upavan, is known for its leopards and the ancient Kanheri Caves dating back to 1st century BC. The lush forested area has over 1000 indigenous plant species including flowering ones such as kadamba, karvi, Zingiberaceae and Flame of the Forest. The diverse fauna in the park includes spotted Chital deer, Indian Barking deer, antelopes, Rhesus macaques, porcupines, Indian flying-fox, hyenas, langurs, and leopards. The Tiger and Lion Safaris in caged buses, which run daily (except Mondays) between 9 am to 12.30 pm and 1.30 pm to 4.30 pm, offer a closer view of these majestic mammals. There are also crocodiles in the in the Tulsi Lake and Vihar Lake, which can be seen in the Crocodile Park area. The birds, butterflies and reptiles such as pythons, cobras, screen reptiles, Russell's Snake, and bamboo pit snakes add to the ecosystem of the park. Explore the verdant area on any of the designated walking trails - ●Shilonda Trail which goes up to Dahisar Dam through scrubs and dense forests with streams, a favorite with the Bombay Natural History Society for nature walks, ●Malad Trail along the western edge of the park, through dry-deciduous to evergreen trees with a variety of spiders, ●Gaumukh Trail for bird watching, ●Highest Point Trail which gives you panoramic views of the 3 lakes in the area, and ●Nagla Block Trail which has mangroves and pristine forests, making it the perfect spot for nature enthusiasts. The narrow gauge mini toy train Van Rani (Jungle Queen) will take you on a 25 minute ride around the park, showing you the Gandhi Tekdi (Mahatma Gandhi Memorial) on Pavilion Hill, Deer Park, and human settlements in the forested area. It runs daily from 9 am to 5.30 pm with a break from 12.30 pm to 1.30 pm, except Mondays. You can also find your way around the artificial lake on a pedal boat. 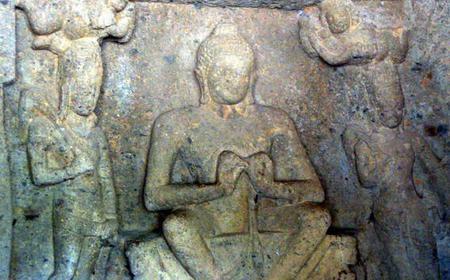 Located within the park are the famous Buddhist Kanheri caves, where you can see the basalt rock-cut Chaityas (congregations) and Viharas (living cells). You can reach the complex of 109 caves after a 45 minute hike on the Upper Kanheri Trail or by road. 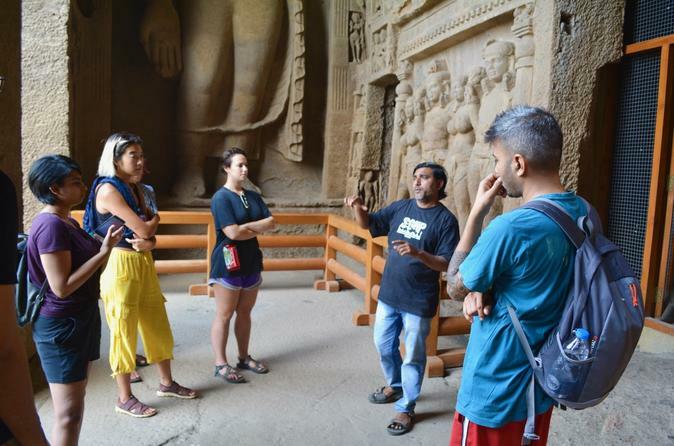 See the ancient stupas or shrines, pillars, reliefs and inscriptions which throw light on the history of western India from the 1st century BC to 9th century AD. An oasis of green tranquility in the busy concrete jungle that is Mumbai, the Sanjay Gandhi National Park is simply not to be missed on your trip to the city.